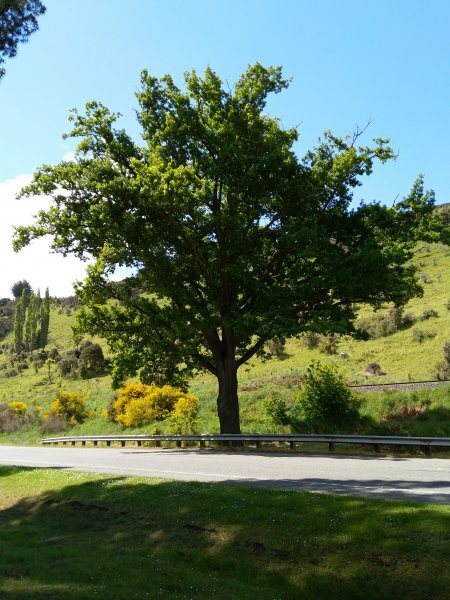 In 1919 locals planted 400 oak trees in North Otago, one for every serviceman from the district killed during the war. 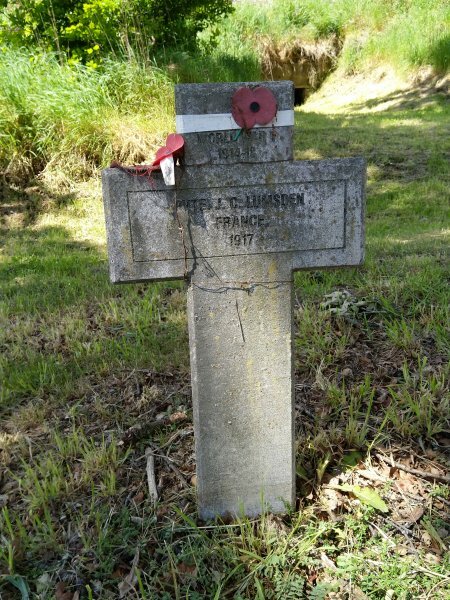 This oak commemorates the life of Private James Campbell Lumsden of Waianakarua who was killed in action on the 16 June 1917 in Belgium at the age of 28 (Cadwallader, B.G. 2018). 1) North Otago Memorial Oaks, NZHistory.govt.nz accessed Nov. 10 2018. 10 Nov 2018 Cadwallader, B.G.